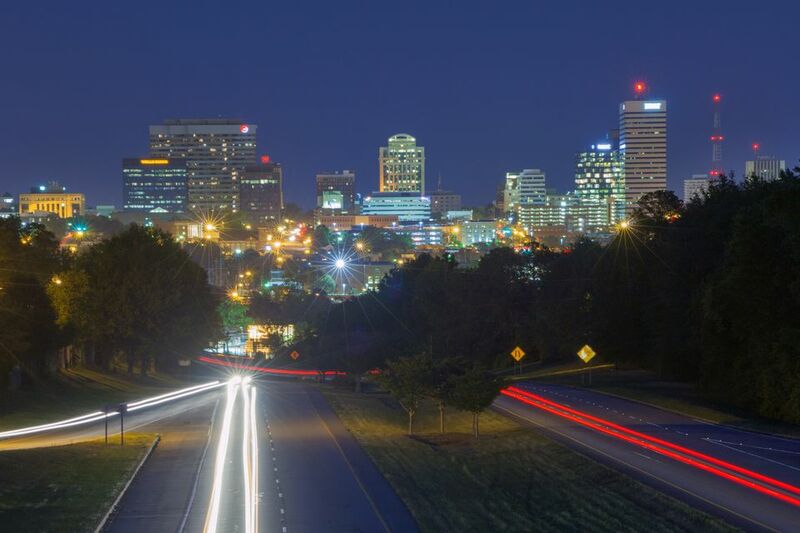 If you are planning to drive to Columbia, South Carolina, this listing of approximate mileage and estimated driving time between Columbia and several U.S. cities will help you with your travel planning. Please note that the mileage figures are approximate and driving times are estimated. Please use this listing as a guide only as the estimates do not account for traffic delays, detours or other unexpected travel delays.